Gladman Homes and Adlington recently completed a new build project in Wolstanton to support the flexible ‘independent living’ of the residents with essential local amenities. Over a six month period Magnet provided a total of 64 kitchens from their Band 2 range. 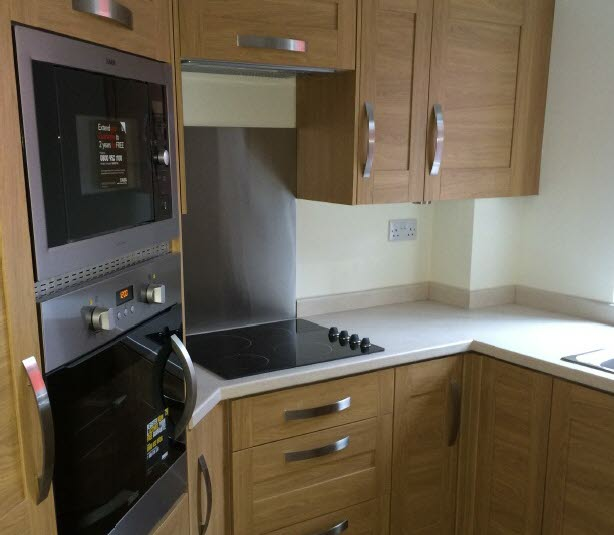 The client was particularly impressed with Magnets attention to detail on all kitchen designs and ability to go the extra mile with the management of appliance warranty activations for each residents plot. The current relationship between Magnet, Gladman Homes and Adlington is very healthy. Magnet has secured a second project with them in Bristol for 50 kitchens. This is set for completion in December 2014.